Get wet. Have fun. 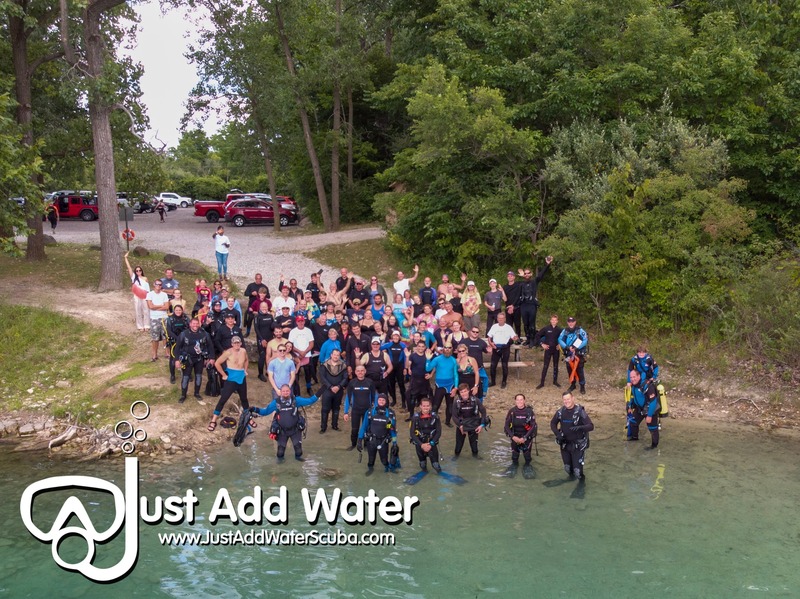 July 27th & 28th is Just Add Water's annual Dive Fest at White Star Quarry! Dive Fest is open to every diver. 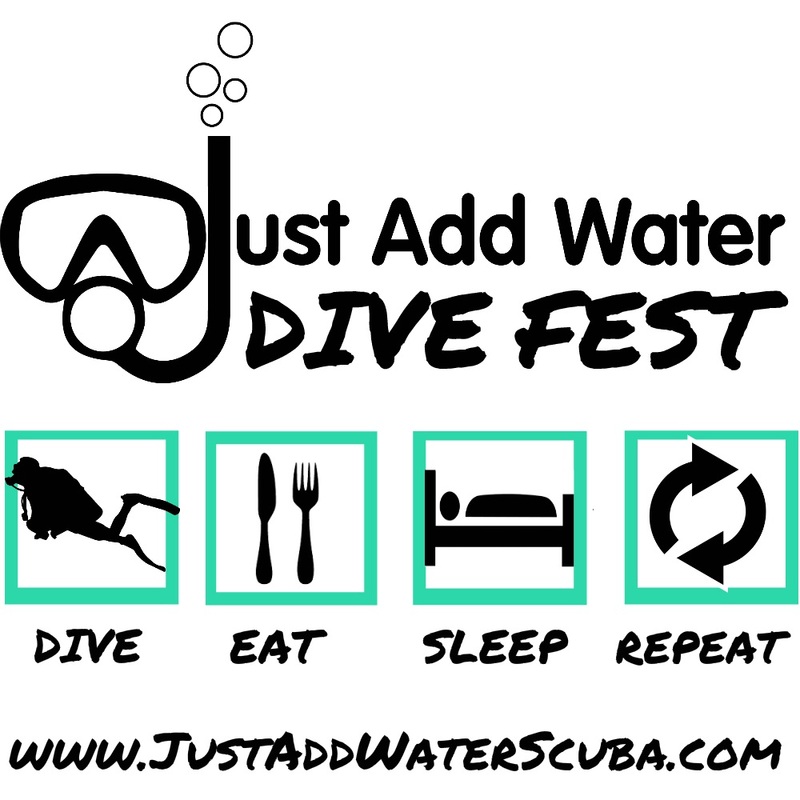 Along with fun diving all weekend - we will also be hosting Open Water Training Dives and a variety of Specialty Dives! If there is a certification you are hoping to get - Let us know and we will see if we can help! Additionally, you can take part in a number of games and events and win great prizes!! Around 2pm on Saturday, we will have a delicious barbecue meal with chicken, ribs and more! On Sunday Morning we will have a campfire brunch. So that we can better prepare, preregistration is required. To do so, just call the store at (440) 942-7575. Call us to register at (440) 942-7575.